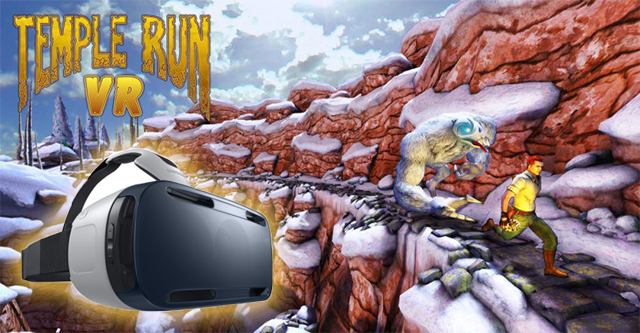 Imangi Studios is bringing a virtual reality version of the game to Samsung Gear VR. Very excited to the transition between mobile/VR games. When the time comes we'll definitely give it a go on the Omni. is there omni demo with temple run? Ouch, that seems like it would be exhausting lol. We make literal VR, are we seriously drawing the line on mobile games?